Government entities issue bonds and list them on the JSE to raise funds for large infrastructure projects. The Johannesburg Stock Exchange (JSE), together with National Treasury, and a multi-stakeholder group consisting of Strate, the Financial Sector Conduct Authority and the banking institutions servicing primary dealers, yesterday officially launched an electronic trading platform (ETP) for government bonds at the JSE. 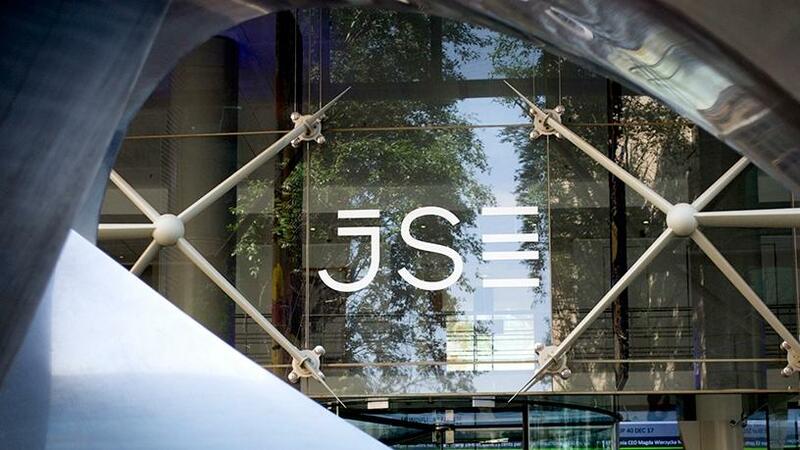 The JSE believes the move will position SA's capital markets among the most sophisticated in global capital markets. According to the stock exchange, the new platform provides the benefits of a world-class operating environment, transparency, price discovery and settlement assurance to allow issuers to transact anonymously, both pre-trade and post-trade, the end result of which will be lower transaction costs and more price discovery, allowing traders to see live pricing. "The launch of the ETP for government bonds will undoubtedly position South Africa's capital market infrastructure among the most sophisticated in global capital markets," says Donna Nemer, director of capital markets at the JSE. "A more sophisticated market infrastructure benefits issuers, investors and further positions South Africa as an attractive investment destination. The launch of the bond ETP was also an important element of South Africa's commitment to capital markets reform at the G20 group of nations. "The culmination of the intensive efforts of a multitude of stakeholders including our technology provider MTS; our nine primary dealers, the World Bank as project consultant; the South African Reserve Bank; and Central Securities Depository Participants has really paid off and this is a proud moment for our country." Government entities issue bonds and list them on the JSE to raise funds for large infrastructure projects such as roads, power stations and hospitals. Investors lend money to these entities by buying the bonds. Investors buy these bonds in order to earn regular interest payments and receive the money they have lent back after a predetermined period. "It has been a long seven years from the time when the electronic trading platform was conceptualised. Its launch is a testament to what can be achieved when government and the private sector work together to achieve a common purpose," says Mondli Gungubele, deputy minister of finance. "The use of electronic trading platforms has shown notable positive effects in the secondary markets, including: improved liquidity through price discovery; reduced transaction costs and greater competition; increased transparency, and lower trading costs."